New Delhi, Metro Rail News: To encourage all small and medium businessmen and entrepreneurs, Piyush Goyal-led Ministry of Railways has taken an innovative business decision to give a discount of 25% on extant haulage rate per Twenty Feet Equivalent Unit (TEU) on transport of empty containers as well empty flat container wagons in order to facilitate movement of containers by rail towards ports, thereby leading to higher loading by rail from ports. It is expected to enhance the efficient handling of traffic at ports and attract a larger share of container traffic to Rail. The move is to meet the demand for container train operators (CTOs) and is expected to give a boost to container business both in export, import and domestic. This move is likely to give the desired boost to rail container segment and be a profitable proposition to Indian Railway. By reduction of the rate by 25%, Railways expect to get more traffic by reducing rate. It will help to load more commodity at the economical rate which will result in low price in the market giving benefit to the common man. Also, smooth movement of rakes which will result in less detention time and products will reach the destination in time. Presently 18 private container train operator(CTO)and CONCOR are operating this container service. Expansion of freight basket has been a priority agenda for Indian Railway. 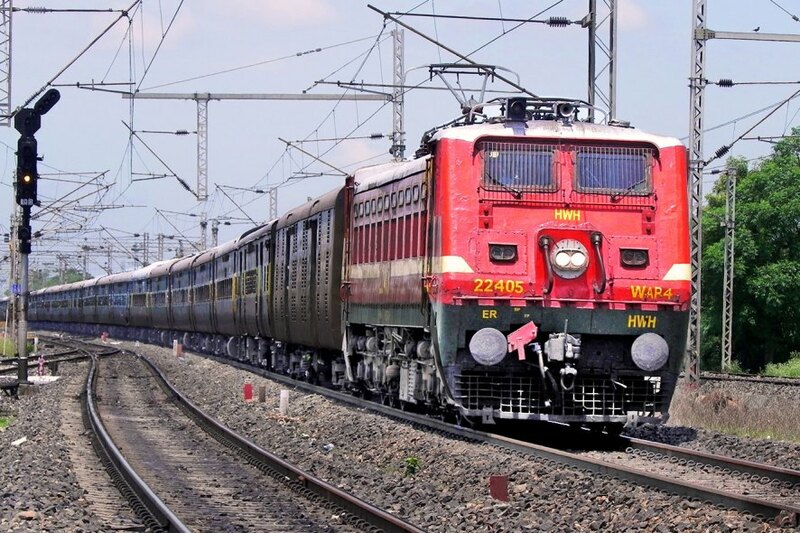 Indian Railways have recognized the need to diversify and expand its freight basket. The objective is to capture traffic of new commodities, which, hitherto, have been moving from the road or other modes of transport. Container transportation is one such high priority segment that IR has focused on in its bid for the expansion of freight basket. Containerisation of goods offers an excellent transportation solution which is efficient and cost-effective for the economy as well as helps Railway in attracting non-conventional or non-bulk traffic to rail.